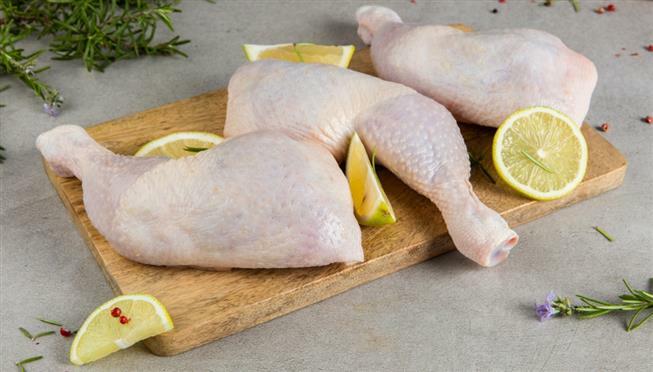 Our chicken legs do not contain antibiotics, chemicals, or animal fats. All of our chickens are fed natural grains. Percent daily values are based on a 2000 calories diet.